Los Baños, Laguna—The National Commission for Culture and the Arts (NCCA), the University of the Philippines Los Baños Foundation, Inc. (UPLBFI), and pelikuLAB present Cinema Rehiyon 5 Los Baños 2013 on February 5 to 8, 2013 at the DL Umali Hall and SEARCA Auditorium, UPLB. Cinema Rehiyon, a flagship project of NCCA’s Cinema Committee, is an annual non-competition film festival held every February that showcases works of filmmakers from various regions outside Metro Manila. 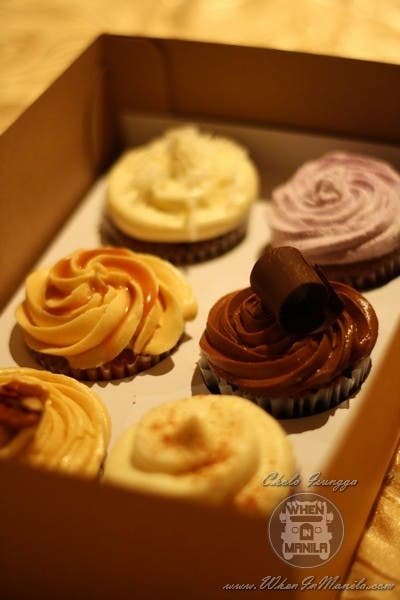 It is part of the Philippines Arts Festival held in celebration of the National Arts Month. 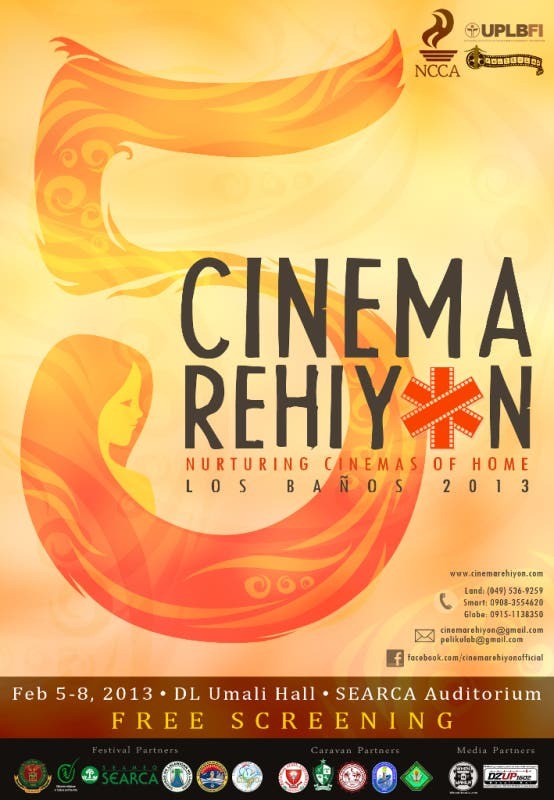 For its fifth year, Cinema Rehiyon journeys to Los Baños, Laguna with the theme Nurturing Cinemas of Home. The hosting honor was formally turned over to pelikuLAB during Cinema Rehiyon 4 in Bacolod in February 2012. The 2013 edition will have Katrina Ross Tan, a faculty from the UPLB’s Department of Humanities and pelikuLAB Coordinator, as festival director. Filmmakers, film curators, festival programmers, and film enthusiasts will come to Los Baños to participate in this four-day festival. Everybody is enjoined to attend the festival. Screenings are open to the public free of charge.